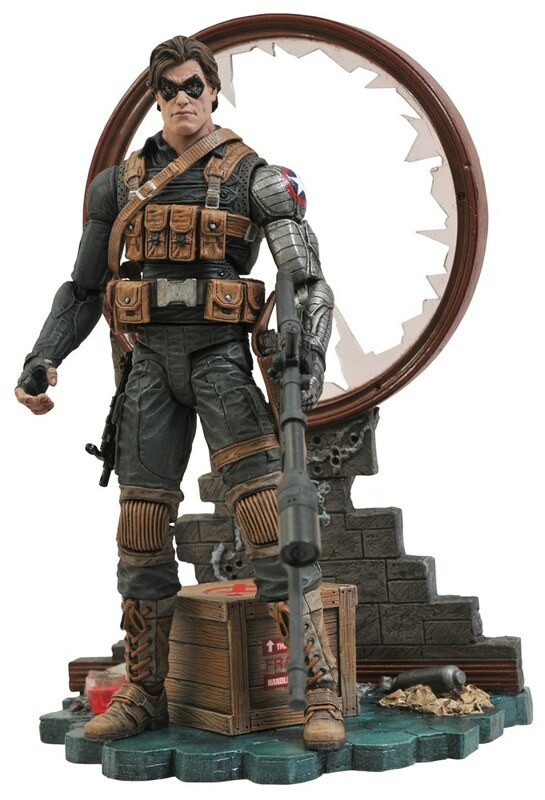 Next spring, audiences everywhere will thrill to the next movie to come out of Marvel Studios – Captain America: The Winter Soldier! 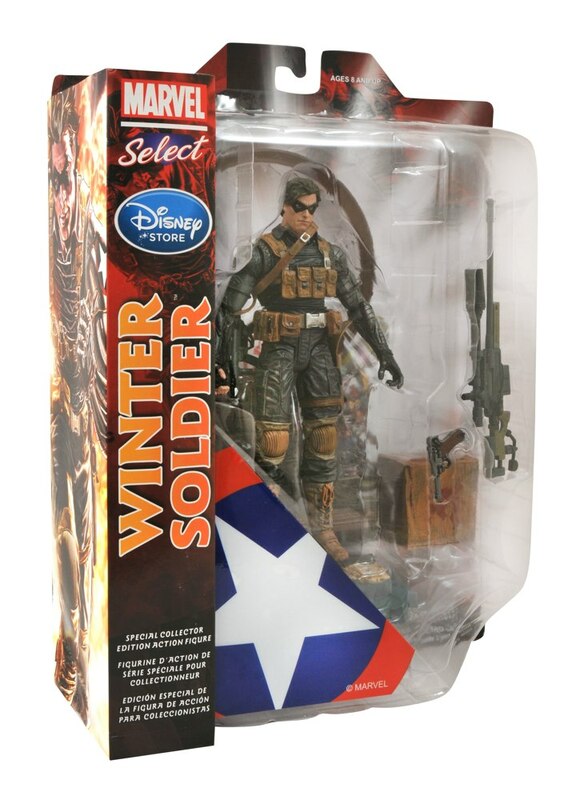 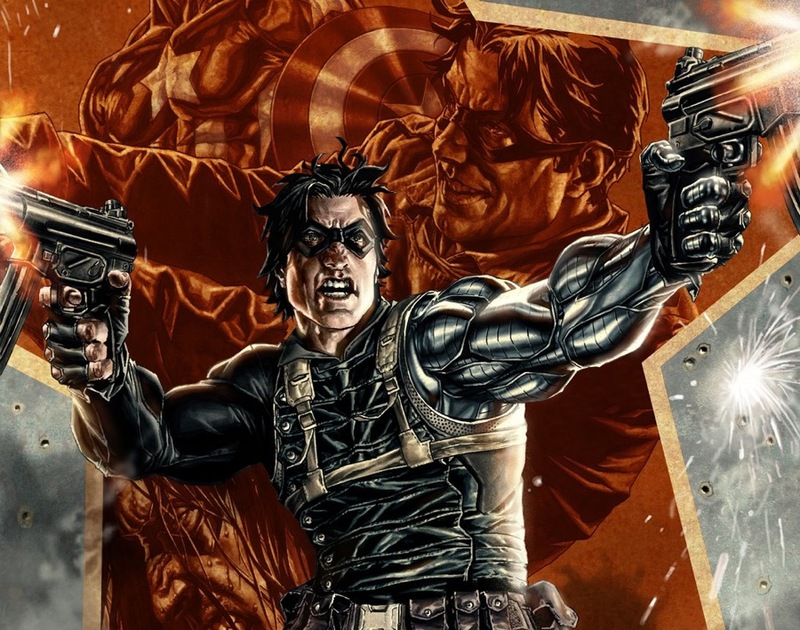 The arrival on the big screen of the Winter Soldier, a fan-favorite character in Marvel comic books, has gotten many comic readers excited, and now Diamond Select has teamed up with the Disney Store to create the ultimate Winter Soldier collectible, based on his appearance in recent issues of his self-titled comic book! 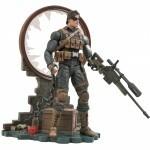 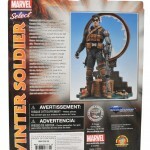 Sculpted by Jean St. Jean, the comic-based Marvel Select Winter Soldier action figure will be exclusively available at the Disney Store, DisneyStore.com and MarvelStore.com starting in mid-December. 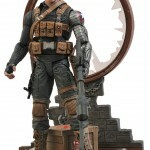 The approximately 7-inch figure has 16 points of articulation, and comes with a pistol, machine gun and sniper rifle, as well as a shattered window display base. 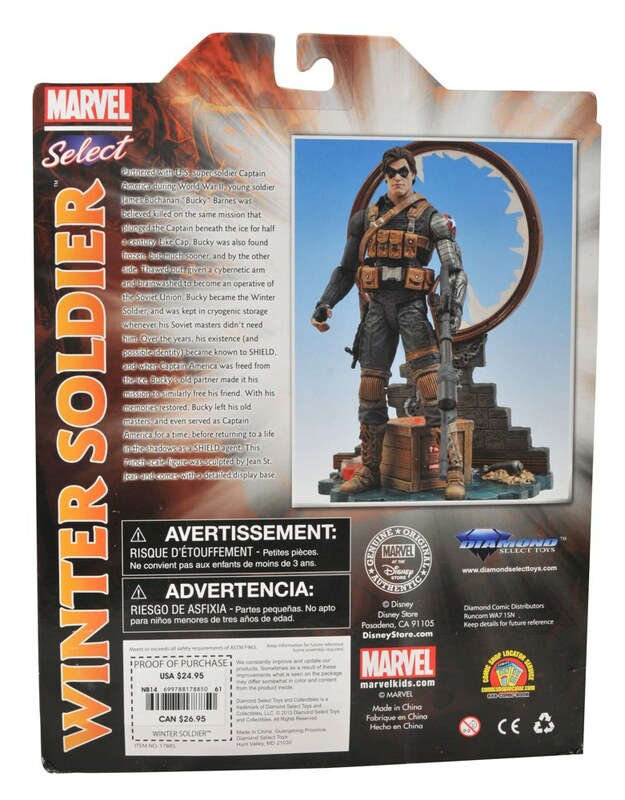 Figure and base come packaged in the Select line’s familiar display packaging, with side-panel artwork by Lee Bermejo for easy shelf reference. 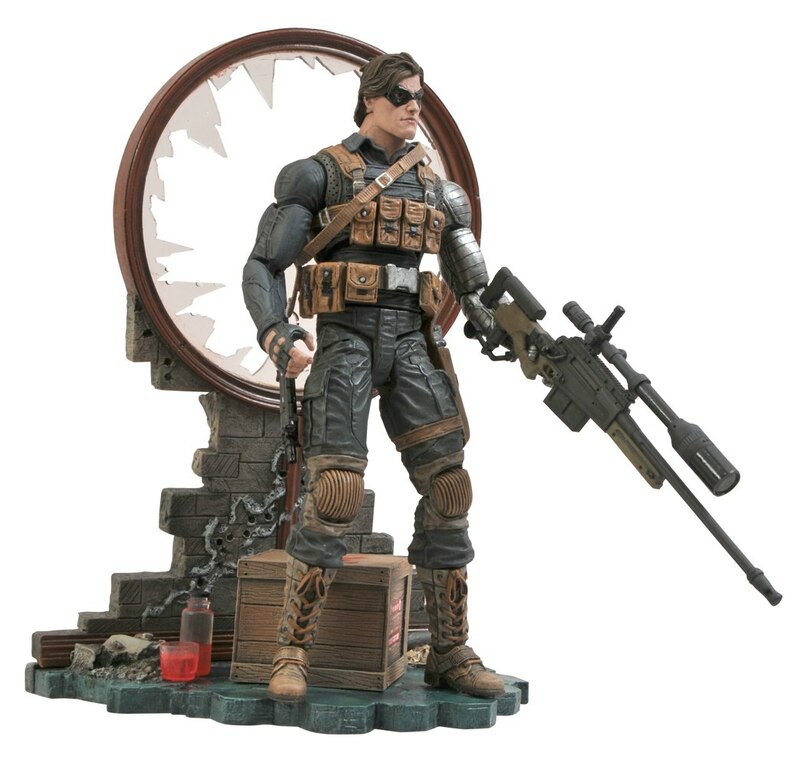 Look for the figure to go on sale before the end of the year! 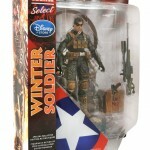 Next Up: Ask DST #235: Marvel Select!